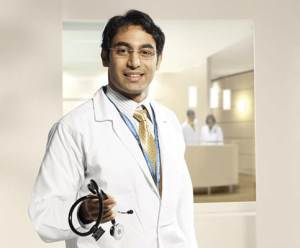 We welcome you to Apollo Hospitals, Hyderabad the largest multi specialty health care facility in Hyderabad. The hospital is at the forefront of medical technology and expertise. We want your visits to be successful, convenient and contented.. It is our desire to provide you with the highest standards in medical and nursing care in comfortable surroundings. Your doctor will have complete charge of your care while you are with us. Our doctors are supported by a competent team including nurses, technicians, technologists and administrative personnel. The staff will do their best to provide an efficient service so as to aid your speedy recovery. We hope your stay with us will be short and you will return home with happy memories. 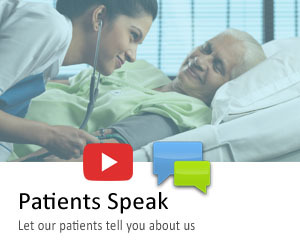 The information provided will help you to understand the hospital and its services better. We hope it will also help you to relax and feel at ease in the hospital. Please do not hesitate to ask questions that are not covered. It is our endeavor to constantly improve our services and facilities. We welcome any suggestions that you believe will improve our services.